NPR News' Brian Naylor is a correspondent on the Washington Desk. In this role, he covers politics and federal agencies. 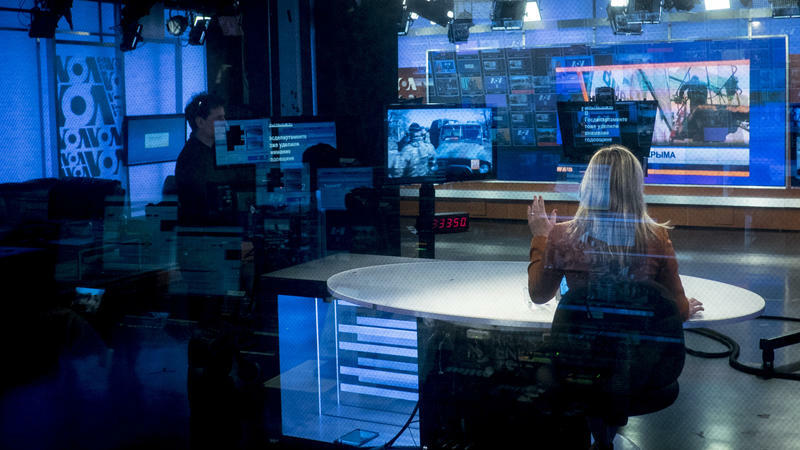 With more than 30 years of experience at NPR, Naylor has served as National Desk correspondent, White House correspondent, congressional correspondent, foreign correspondent, and newscaster during All Things Considered. He has filled in as host on many NPR programs, including Morning Edition, Weekend Edition, and Talk of the Nation. 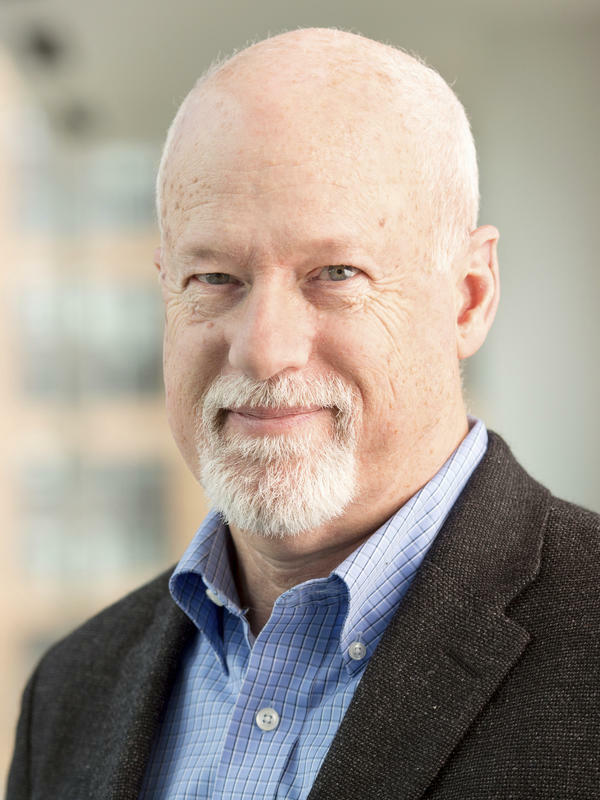 During his NPR career, Naylor has covered many major world events, including political conventions, the Olympics, the White House, Congress, and the mid-Atlantic region. Naylor reported from Tokyo in the aftermath of the 2011 earthquake and tsunami, from New Orleans following the BP oil spill, and from West Virginia after the deadly explosion at the Upper Big Branch coal mine. While covering the U.S. Congress in the mid-1990s, Naylor's reporting contributed to NPR's 1996 Alfred I. duPont-Columbia University Journalism Award for political reporting. Before coming to NPR in 1982, Naylor worked at NPR Member Station WOSU in Columbus, Ohio, and at a commercial radio station in Maine. He earned a Bachelor of Arts degree from the University of Maine. One of the agencies affected by the partial government shutdown — now in its third week — is the Internal Revenue Service. While many taxpayers may not feel this is a great loss, they'll still have to pay their taxes — and the shutdown has created a good deal of uncertainty for everyone planning to file their tax returns in the coming months. 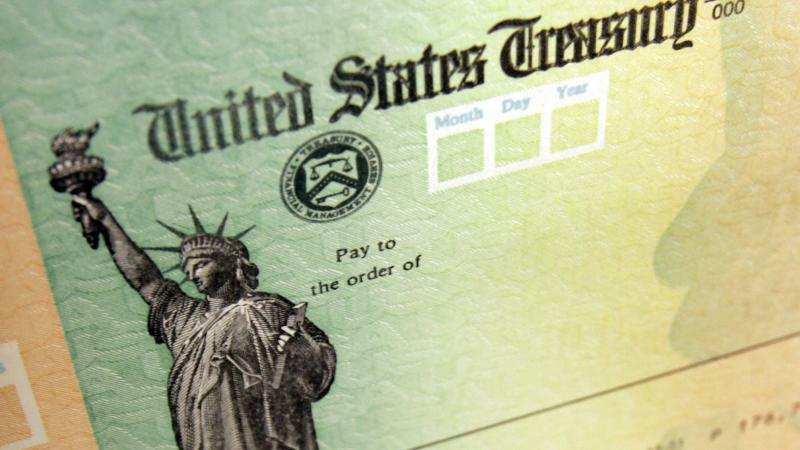 But fear not, the White House says; tax refund checks will be sent out, even though the IRS, part of the Treasury Department, is for the most part closed. A partial government shutdown beginning at 12:01 a.m. 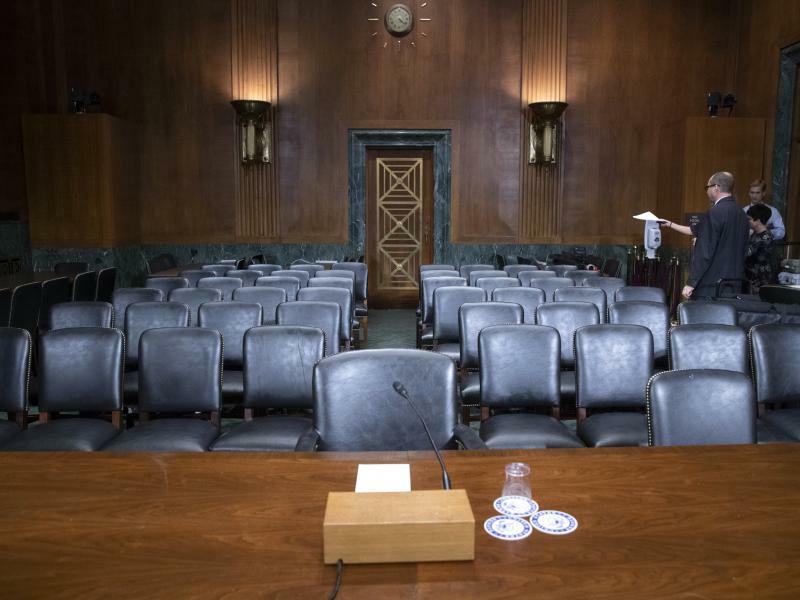 ET Saturday looks certain after both the House and Senate adjourned until noon on Saturday without an agreement on spending acceptable to President Trump that would also pass in the Senate. 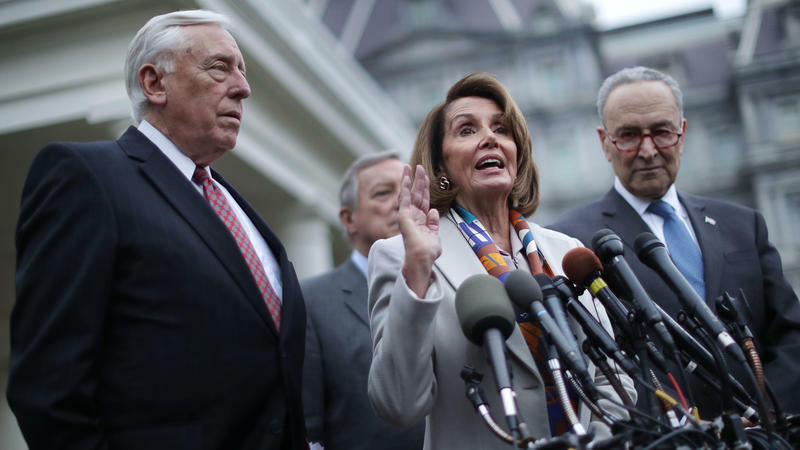 The House passed a short-term funding bill Thursday night that includes the money for additional border security President Trump wants — but the measure is unlikely to pass the Senate, raising the likelihood of a partial government shutdown that would begin Friday night at midnight. 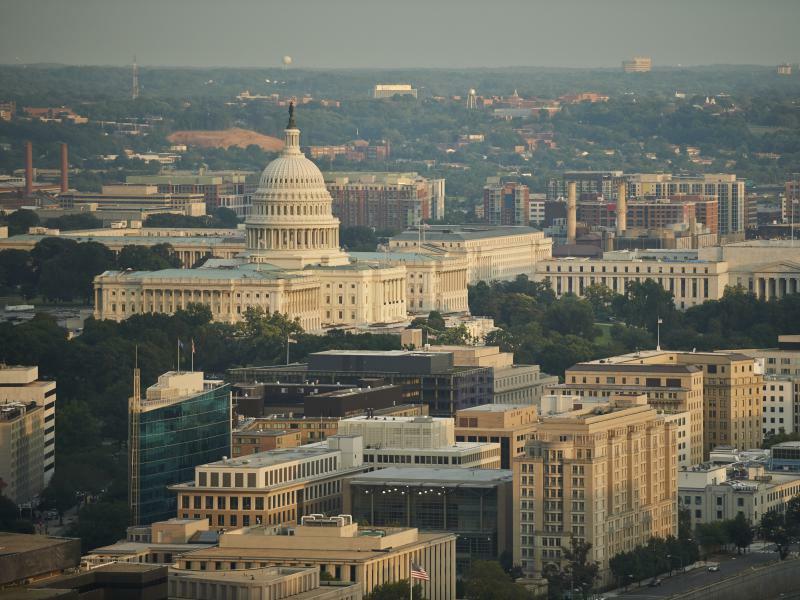 The threat of a partial government shutdown this weekend may be diminishing. 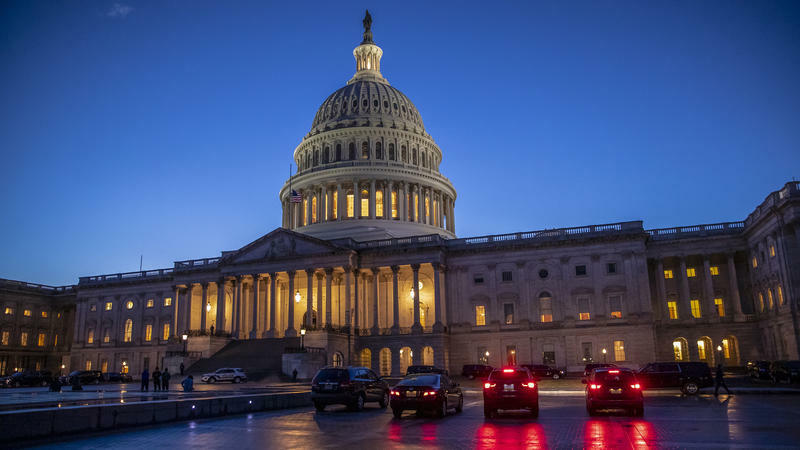 The Senate passed a short-term measure Wednesday night to keep the federal government open into 2019. The House is expected to take up the bill on Thursday. Funding currently expires at midnight on Friday. 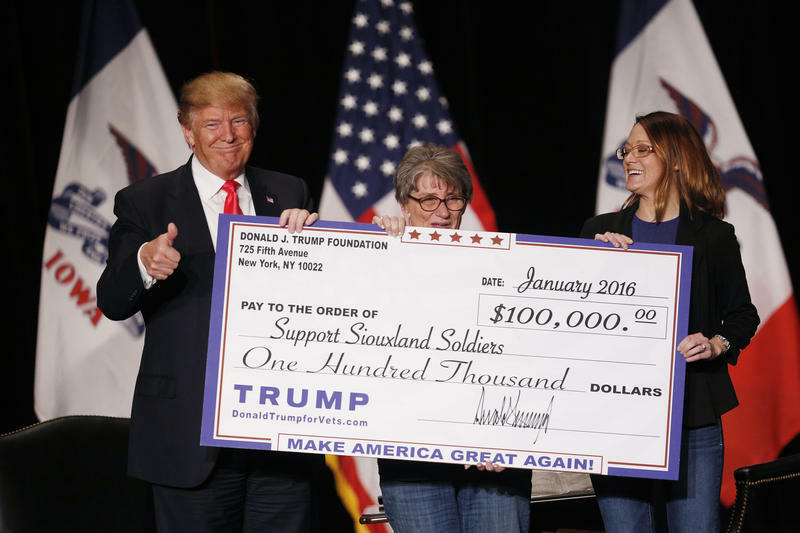 New York Attorney General Barbara Underwood has announced that the Trump Foundation will dissolve. The foundation was established by Donald Trump well before he ran for president. Planning a trip to the Grand Canyon over the coming holidays? You might want to have a Plan B ... or at least bring your own trail maps. 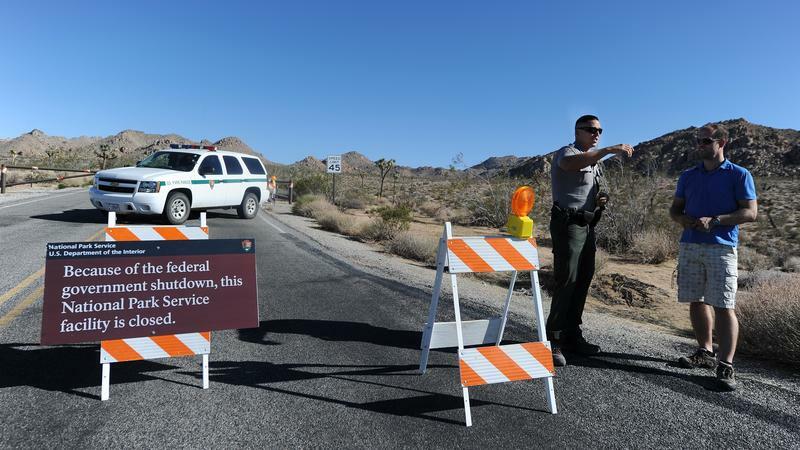 While the Grand Canyon, along with the rest of the national park system, is expected to remain open in the case of a government shutdown, visitor centers at the facilities probably won't. And some iconic sites, including the Statue of Liberty, may be closed altogether if the park service follows past practices. 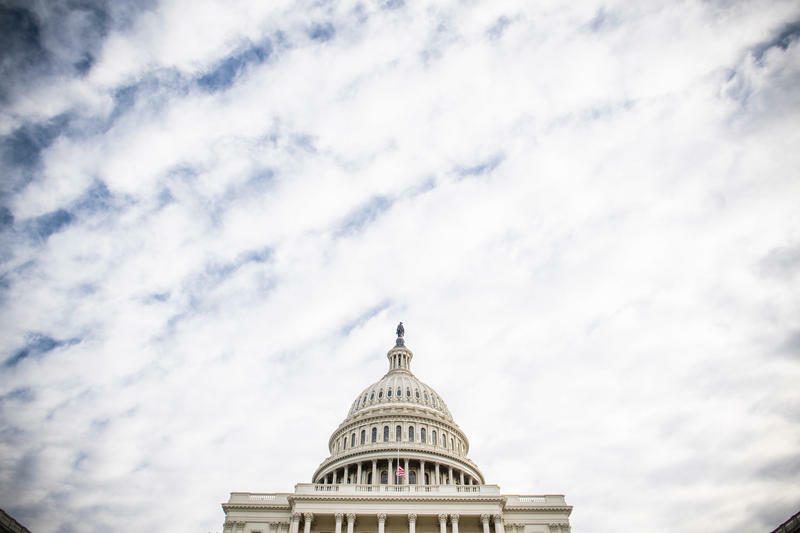 The U.S. Capitol is host to a hushed stream of mourners Tuesday, paying their respects to former President George H.W. 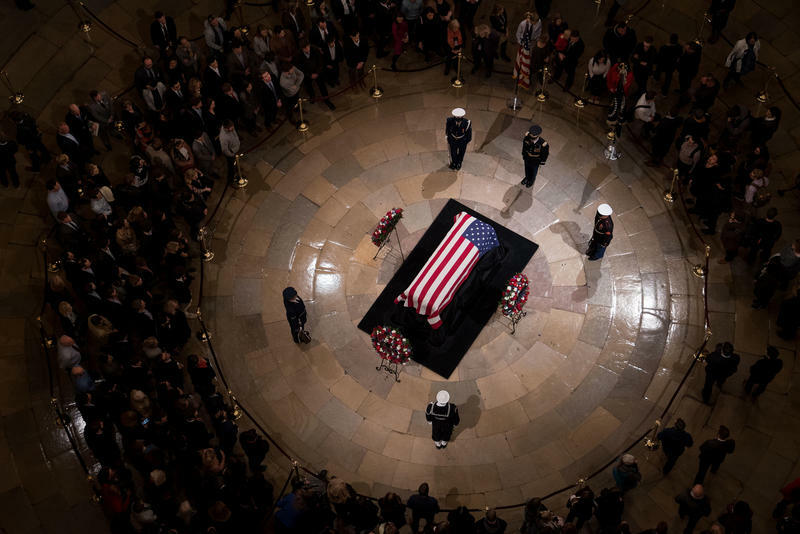 Bush, whose flag-draped casket, attended by a military honor guard, lies in the center of the building's rotunda. 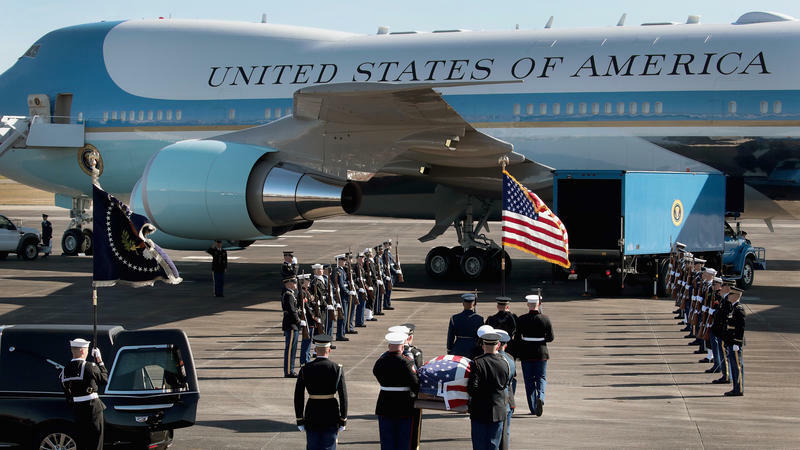 An Air Force jet, designated "Special Air Mission 41," landed at Joint Base Andrews outside Washington, D.C., Monday afternoon, carrying the body of former President George Herbert Walker Bush. 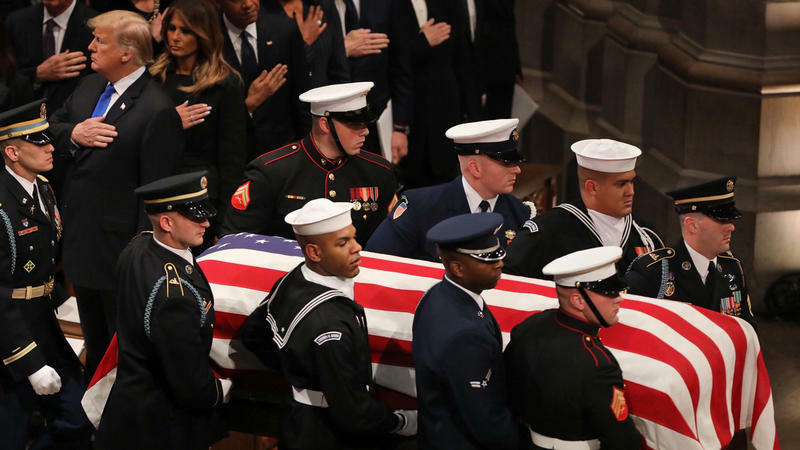 The casket containing the remains of the 41st president was then transported to the U.S. Capitol rotunda, where Bush will lie in state until Wednesday morning's state funeral at Washington National Cathedral. 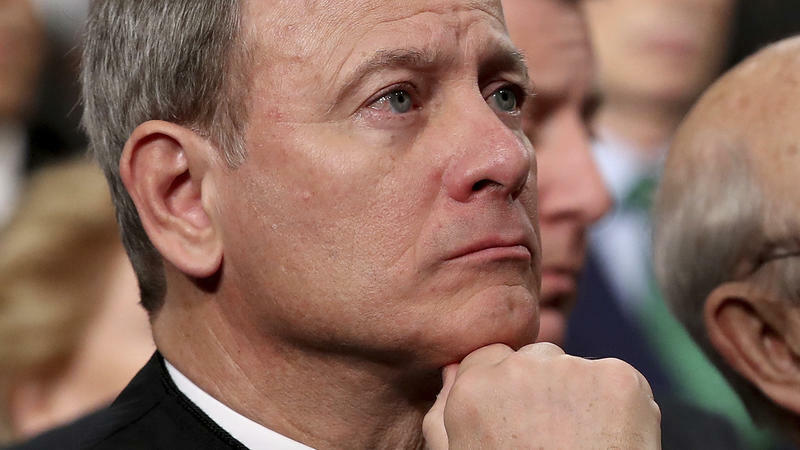 In a rare moment of direct criticism, Supreme Court Chief Justice John Roberts rebuked President Trump on Wednesday for the president's description of a federal judge who ruled against his asylum policy as "an Obama judge." 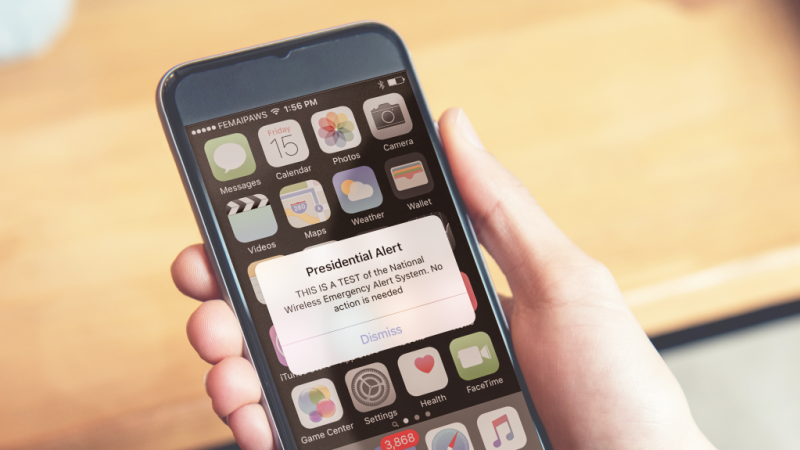 Within hours, the president fired back on Twitter, launching an unusual conflict between the executive and judicial branches. 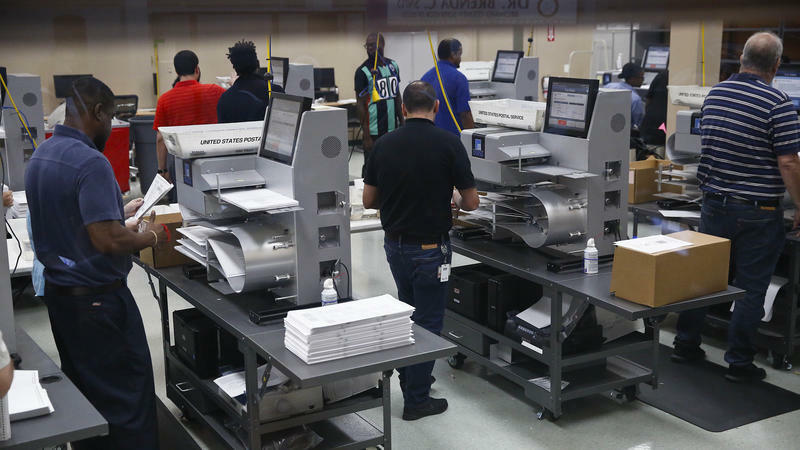 Anyone who remembers the recount of the 2000 presidential race in Florida may feel an unsettling case of deja-vu. 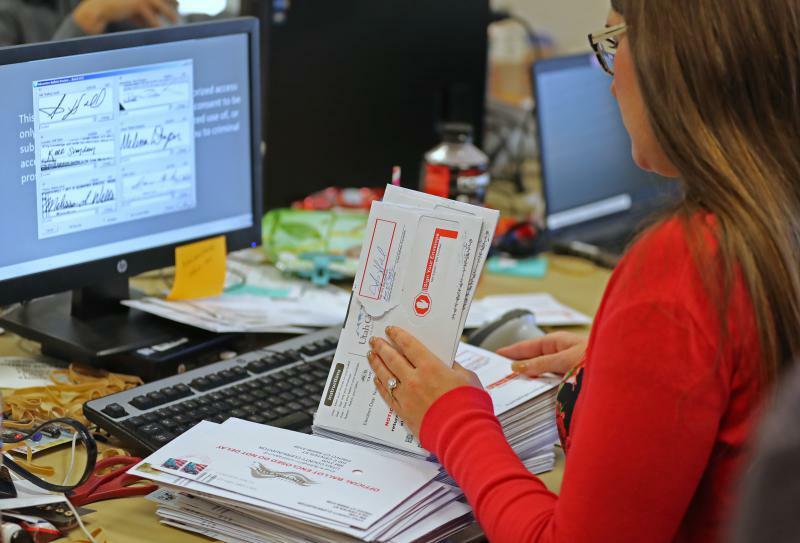 That the state is now conducting three recounts, including for the governor's and U.S. Senate races. As a kid, Michelle Obama rode around with her Chicago-precinct-captain father in his Buick during his visits to constituents. She later became friends with Jesse Jackson's daughter. And it was from these experiences that she learned something important — that she wanted nothing to do with politics. 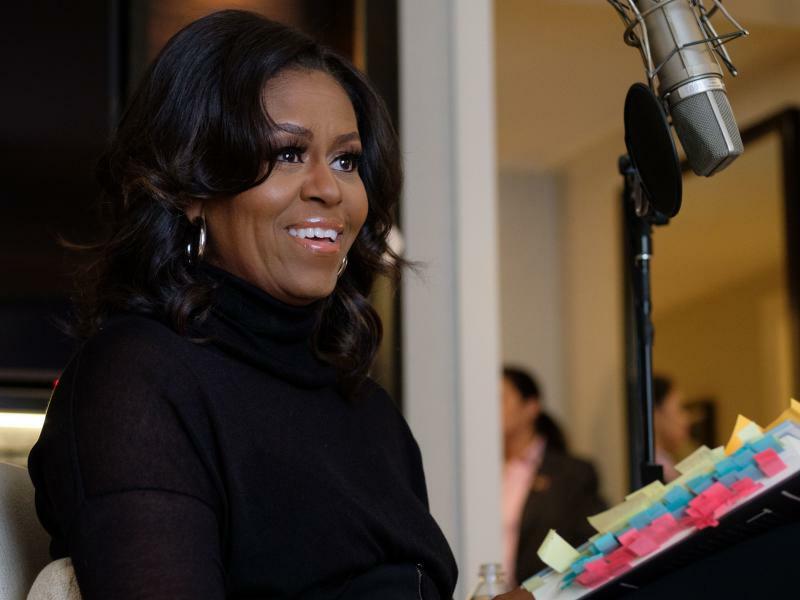 "Politics felt mean," the former first lady tells All Things Considered host Audie Cornish, "and I could see how disruptive it could be to family life, how all consuming it could be." It's five days since the midterm elections, and the outcomes of a number of races remain in question. 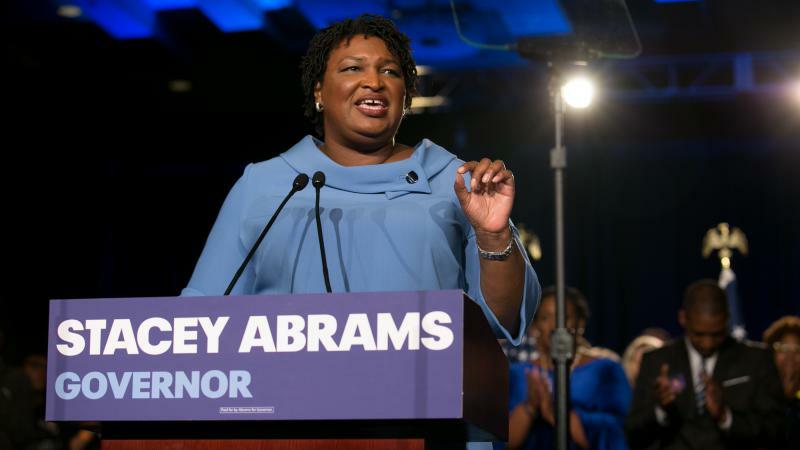 Several House races and a three Senate seats are still up in the air, along with two high-profile governors' races in Georgia and Florida. 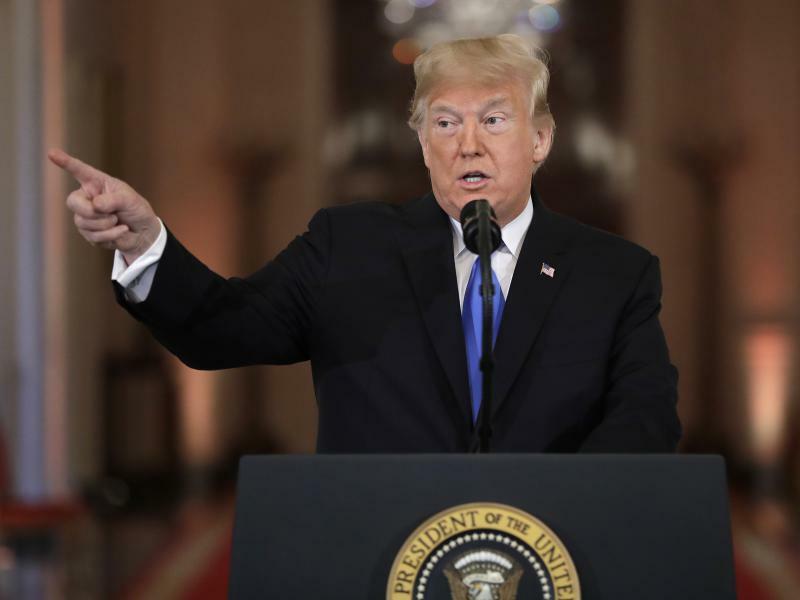 In an extraordinarily combative news conference Wednesday after voters delivered him a rebuke by giving control of the House to Democrats, President Trump went after Republicans, Democrats and the media. 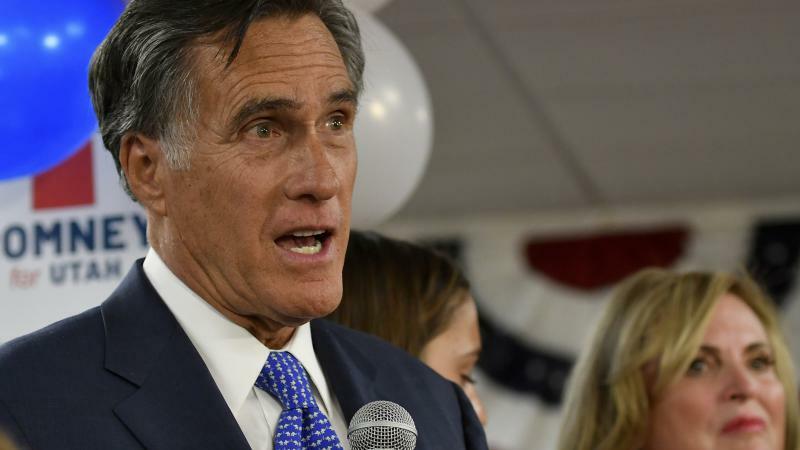 He mocked Republican candidates who distanced themselves from him, chided a reporter for asking a "racist question" and walked away from the lectern at one point, as an aide tried to wrest a microphone out of a reporter's hands. 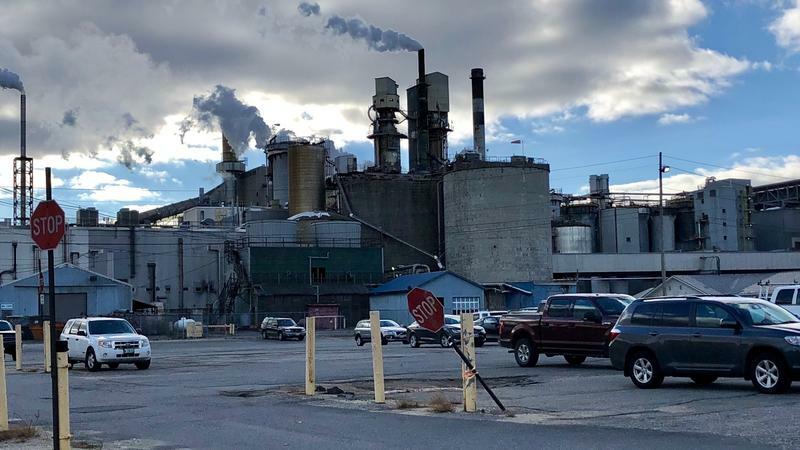 On a blustery fall afternoon in Jay, Maine, Jared Golden stands at the gate of the Verso Paper Mill shaking hands with workers at the end of their shift. The workers — mostly men, wearing steel-toe boots, some still in their safety goggles — greet him politely before rushing off to their waiting pickups. 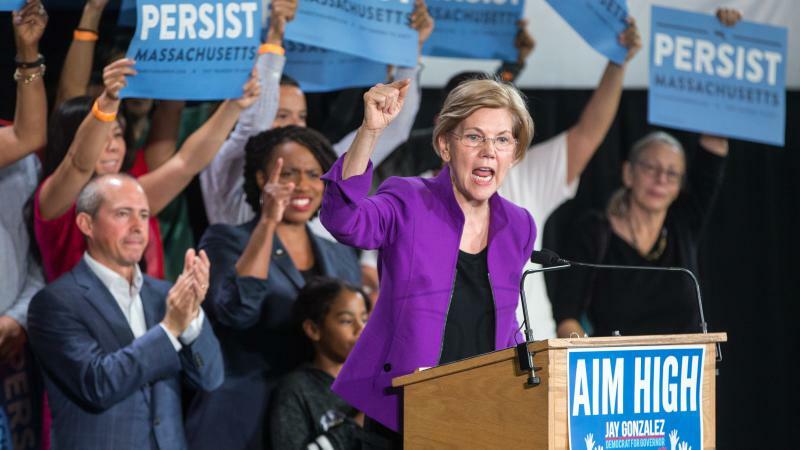 A DNA test showing that Sen. Elizabeth Warren has Native American ancestry is "completely irrelevant to the process" of determining her tribal identity, the Cherokee secretary of state told NPR's Morning Edition. Chuck Hoskin was also critical of President Trump, saying he "should not be calling her 'Pocahontas,' " and that he "should be looking into what the needs of Indian Country are, because the needs are there." 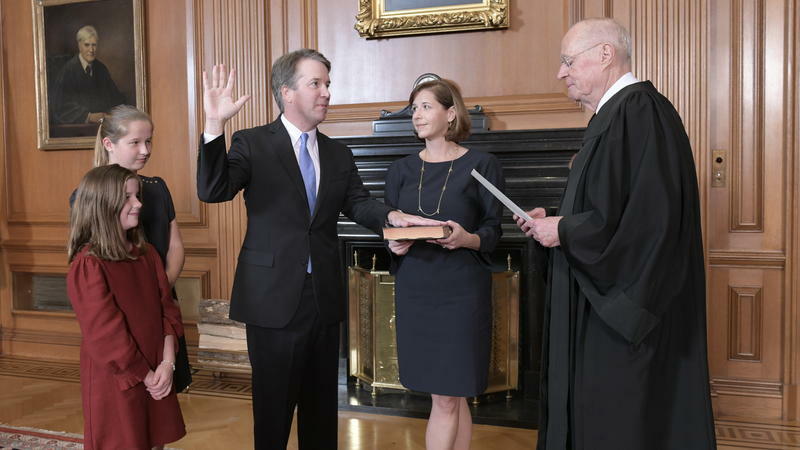 A little more than two hours later, Kavanaugh was sworn in during a private ceremony as protesters stood on the court's steps. 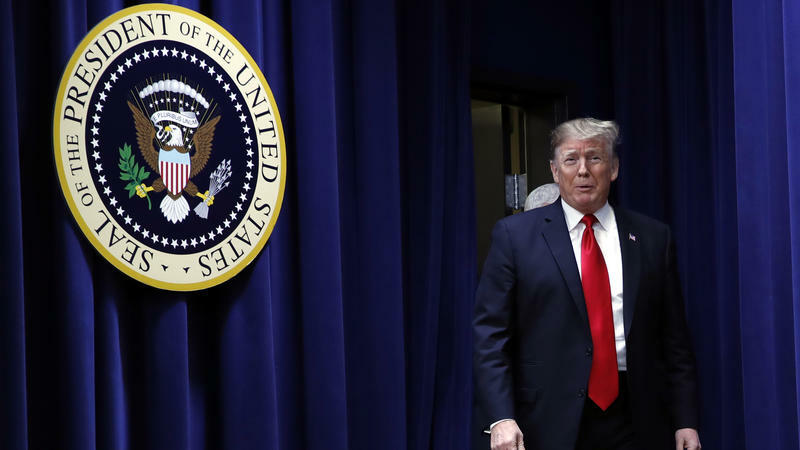 The thought that Donald Trump may have been totally unprepared to become president in November 2016 is one that's not new to those who have been following the day-to-day crises and dramas of the Trump White House closely. But a case for this argument is revealingly and startlingly made by Michael Lewis in his fascinating — and at times harrowing — new book The Fifth Risk. 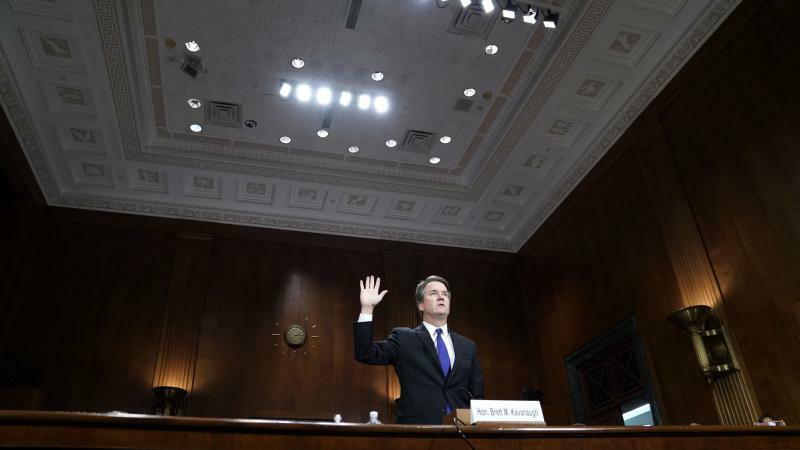 Across the country, Americans were transfixed Thursday by television coverage of Christine Blasey Ford and Brett Kavanaugh as they testified before the Senate Judiciary Committee. 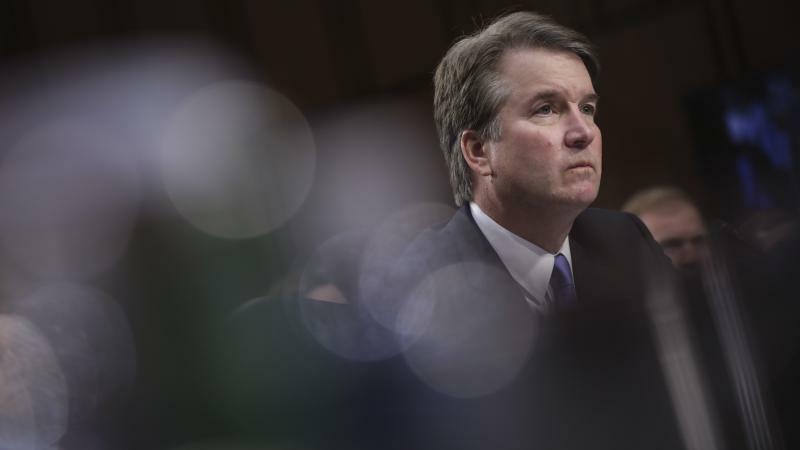 Ford spoke of her allegation that the Supreme Court nominee had sexually assaulted her when they were teenagers in 1982. 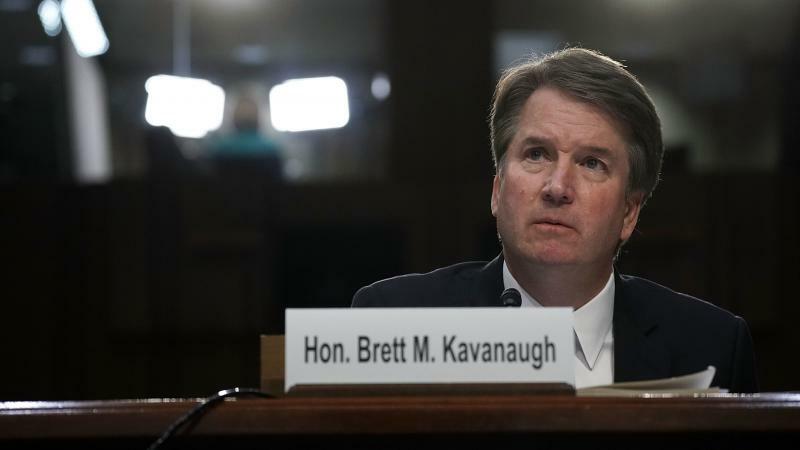 Kavanaugh vehemently denied it. 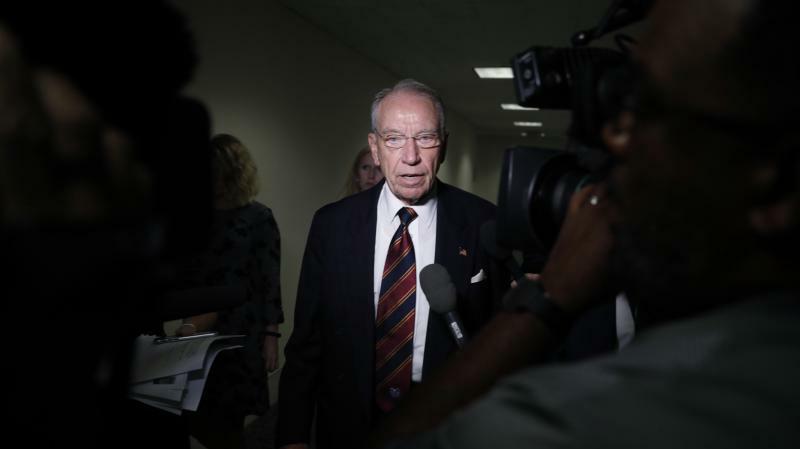 Members of the Senate Judiciary Committee, along with the American public, are hearing, for the first time, on Thursday directly from Christine Blasey Ford, the university professor who has accused Supreme Court nominee Brett Kavanaugh of sexual assault when they were both teenagers in high school.